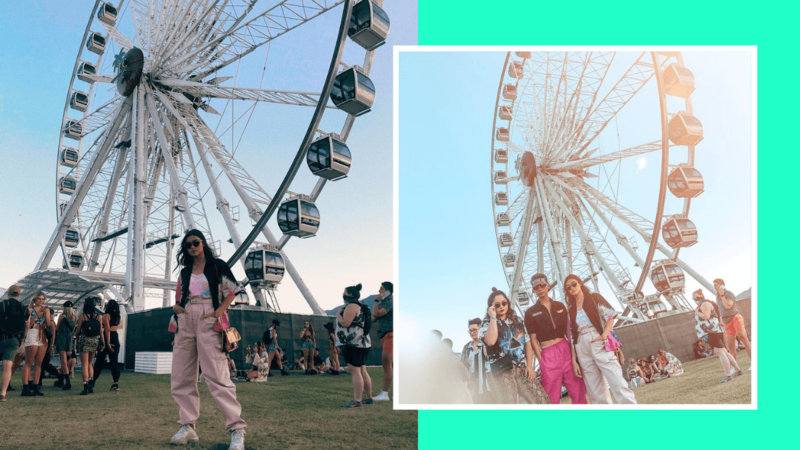 Coachella 2019 kicked off on Friday, April 12, and another Filipino star has been spotted in the festival grounds at Indio, California, and it’s none other than Liza Soberano. Liza, who’s a BLACKPINK fan (or BLINK, to the uninitiated) got to watch the superstar K-pop girl group perform on the first day of the festival. 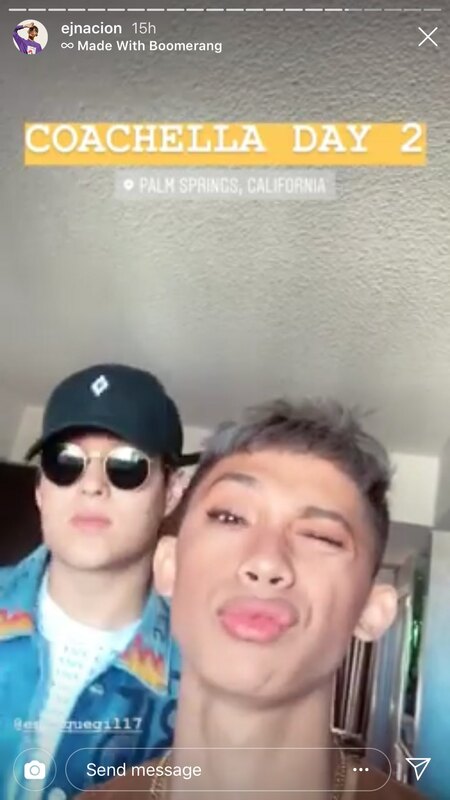 Liza is also enjoying the live music at Coachella with Enrique Gil, Andie Gil (Enrique’s sister,) and YouTuber EJ Nacion. 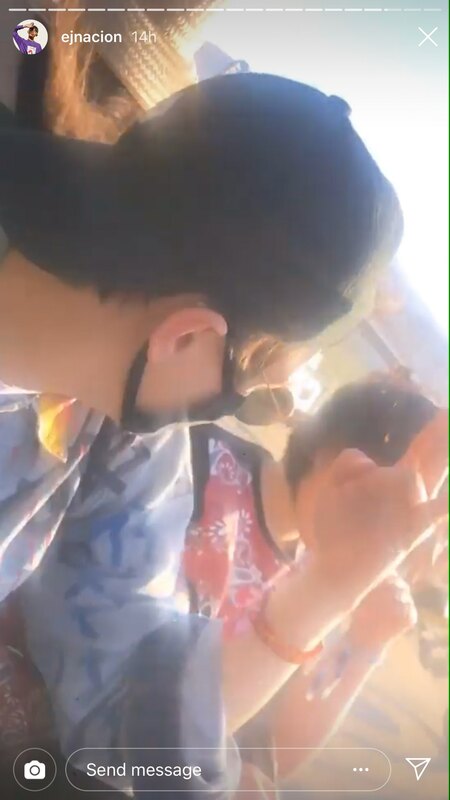 On Instagram Stories, EJ posted several clips of the group as they got ready for the second day of the music festival. 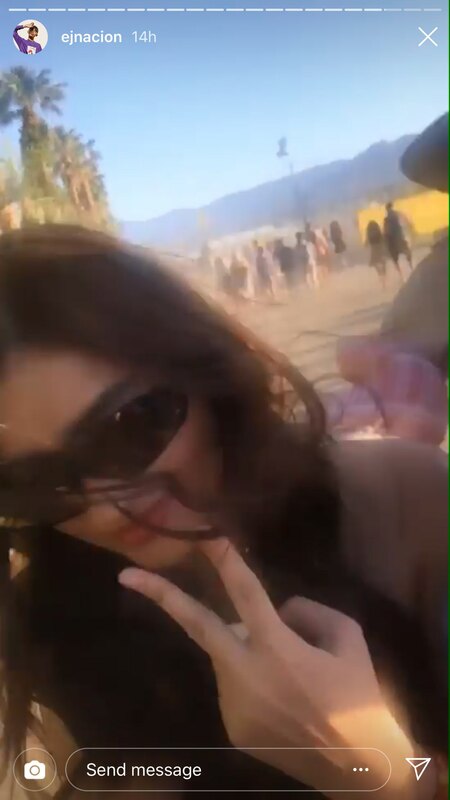 On April 13, Kelsey Merritt, Bretman Rock, and Raymond Gutierrez were also spotted at this year’s Coachella.